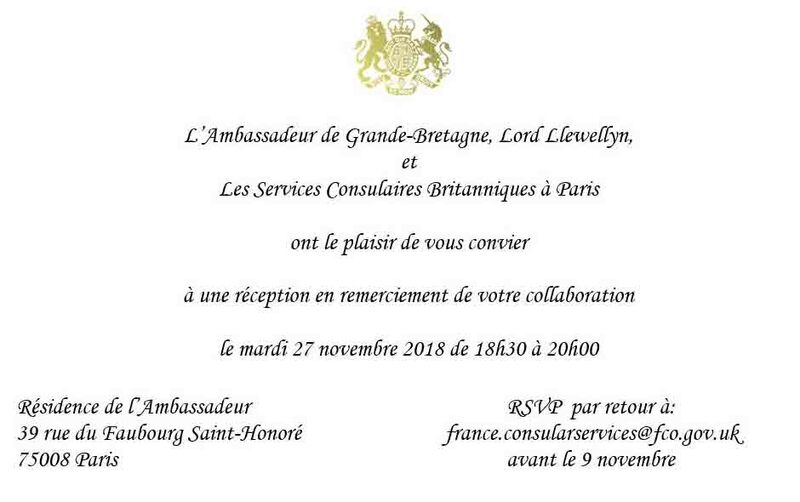 A representative from Cancer Support France has been invited by the British Ambassador to a reception at the consulate in November. Pat Lockett will be attending for us. Have fun Pat!